Within the first minute the tone of the game was set as Celtic’s Japanese debutant Nakamura had his header cleared off the line by Duff. In the 9th minute, United gave the shaky Celtic defence a scare as Miller chased a loose ball down the right and crossed for McIntyre to head just over from 6 yards out. This was the start of a period of good United pressure although there was little end product. 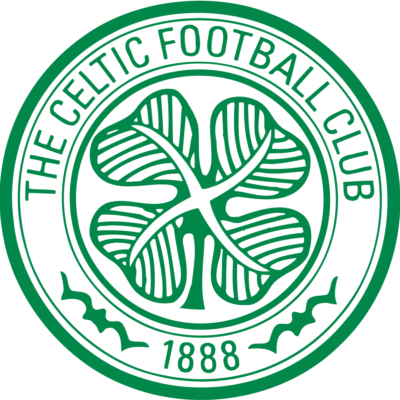 With 17 minutes on the clock, Celtic almost went ahead when Polish striker Zurawski was put through one on one with Stillie but the United keeper blocked the striker’s effort. This was the start of a prolonged period of Celtic pressure as the United midfield struggled to cope with the runs of Nakamura. Just when it looked as if United had weathered any storm that Celtic could throw at them, they were undone in the 36th minute. A long ball over the top looked to be causing no bother as McCracken ushered the ball towards his own area shadowed by Hartson. The United defender stumbled under heavy pressure from the large Celtic striker, leaving the Welshman one on one with Stillie. 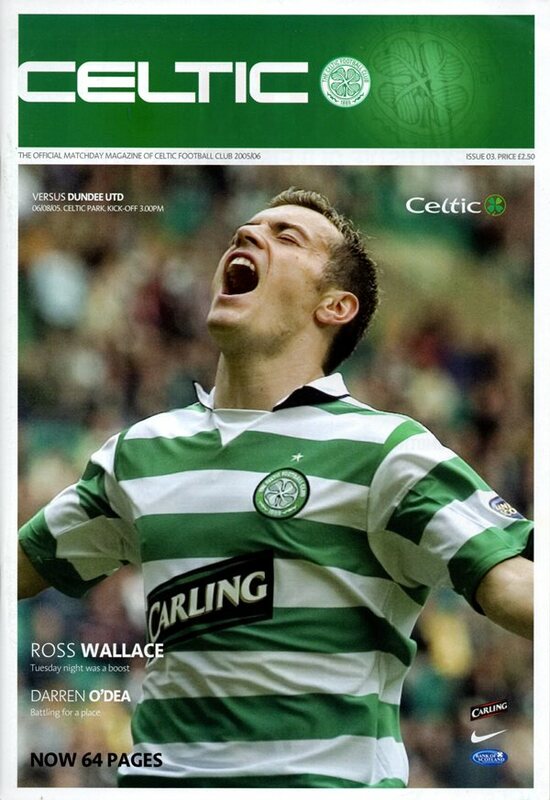 He made no mistake with the finish and it was one nil Celtic. In 39 minutes, a high looping cross from Wilson was headed up in the air by Miller and, as the ball dropped, he lashed a volley just past the left hand post. The second half was a scrappy event on the whole as both teams seemed to lack the cutting edge. Robson had to be replaced by Samuel in the 48th minute as a knock he took in the first half continued to give him pain. In the 58th minute, United had what appeared a strong claim for a penalty turned down. As the Celtic defence sloppily miscontrolled the ball, Miller nipped in front of Balde and, as the big Celtic defender challenged the striker, he went down in a heap. Although the referee waved away United’s penalty claims he then, bizarrely, stopped play to allow treatment to Miller. Although Celtic continued to dominate the game, United knew that as long as one goal was the gap they had a chance. One such chance came in the 71st minute. A mistimed strike by Miller fell to Crawford 16 yards out but the forward’s strike lacked any conviction and was easily collected by Celtic keeper Boruc. As United committed men forward in the closing stages, they were always going to leave gaps in defence and, in the 87th minute, Celtic scored the second decisive goal. Beattie peeled away from the United defence at the back post and Maloney’s delicate chip was dispatched high into the corner of Stillie’s net.